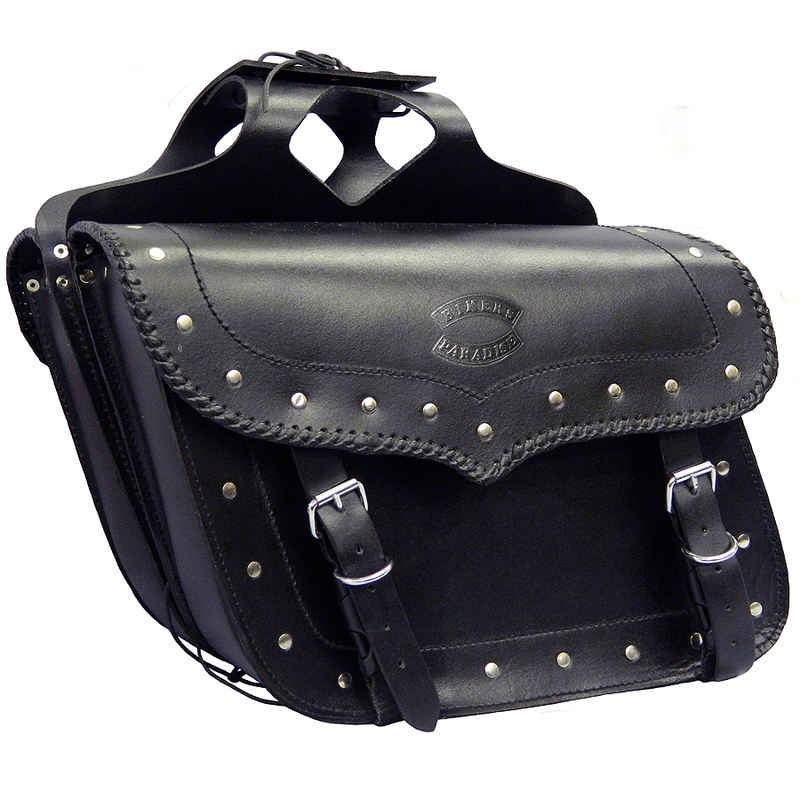 This traditional pannier set is made in the highest quality, very heavy duty and durable cowhide. 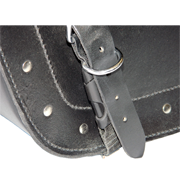 Buckles fastening for the traditional look and feel. Leather plaiting detail along edge of openings. Universally adjustable to accommodate fitting on most bikes. Approx. total capacity: 25 litres.